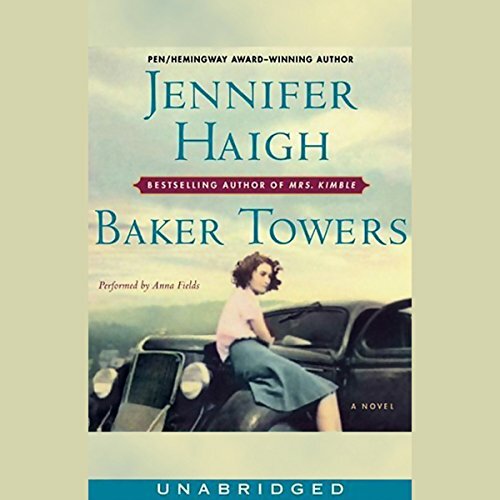 In a stunning follow-up to her best-selling debut, Mrs. Kimble, Jennifer Haigh returns with Baker Towers, a compelling story of love and loss in a western Pennsylvania mining town in the years after World War II. Born and raised on Bakerton's Polish Hill, the five Novak children come of age during wartime, a thrilling era when the world seems on the verge of changing forever. The oldest, Georgie, serves on a minesweeper in the South Pacific and glimpses life beyond Bakerton, a promising future he is determined to secure at all costs. His sister Dorothy takes a job in Washington, D.C., and finds she is unprepared for city life. Brilliant Joyce becomes the family's keystone, bitterly aware of the opportunities she might have had elsewhere. Sandy sails through life on his looks and charm, and Lucy, the volatile baby, devours the family's attention and develops a bottomless appetite for love. Baker Towers is a family saga and a love story, a hymn to a time and place long gone, to America's industrial past and the men and women we now call the Greatest Generation. This is a feat of imagination from an extraordinary new voice in American fiction, a writer of enormous power and skill. 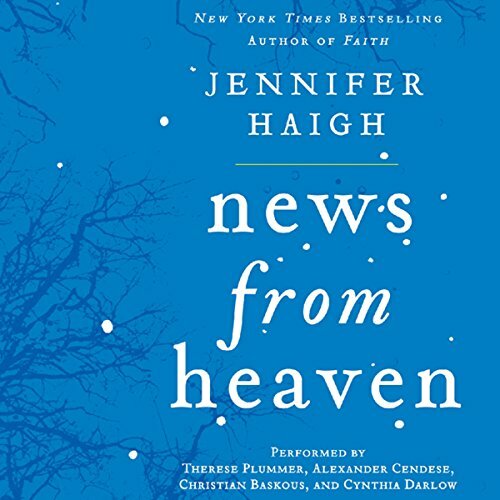 ©2005 Jennifer Haigh (P)2005 BBC Audiobooks America, Inc. and HarperCollins Publishers, Inc.
Now, in this collection of interconnected short stories, Jennifer Haigh returns to the vividly imagined world of Bakerton, Pennsylvania, a coal mining town rocked by decades of painful transition. From its heyday during two World Wars through its slow decline, Bakerton is a town that refuses to give up gracefully, binding - sometimes cruelly - succeeding generations to the place that made them. A young woman glimpses a world both strange and familiar when she becomes a live-in maid for a Jewish family in New York City. A long-absent brother makes a sudden and tragic homecoming.